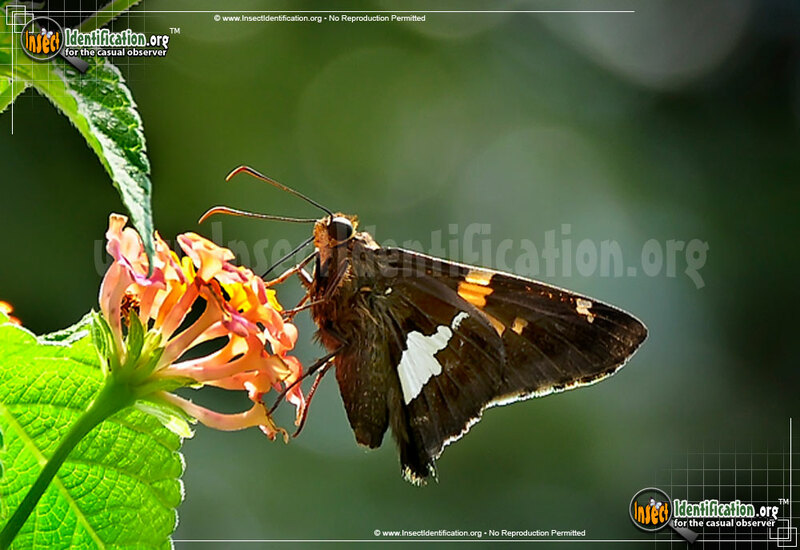 Detailing the physical features, habits, territorial reach and other identifying qualities of the Silver-Spotted Skipper. 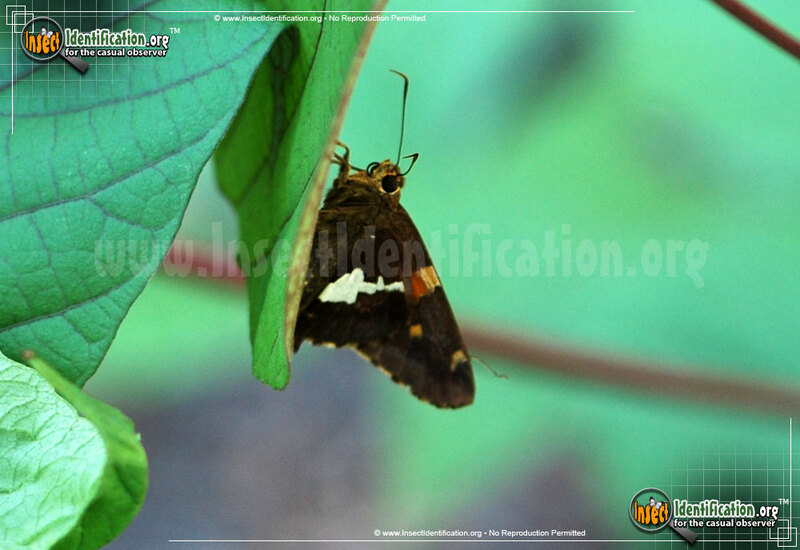 A Silver-Spotted Skipper is a fast little butterfly that can be found warming itself with open wings at sunrise. This ubiquitous skipper can be found in a diverse variety of habitats. It is very common everywhere in eastern North America, but is more likely to be seen in the mountainous regions on the west side of the continent. 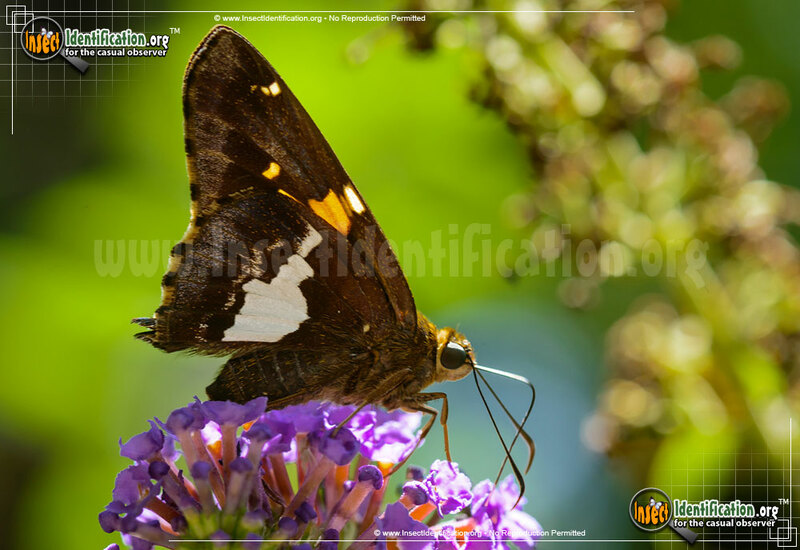 The Silver-Spotted Skipper is mostly a mottled brown color, but when its wings are raised up, a large white-silver patch can easily be seen on the lower hindwings. 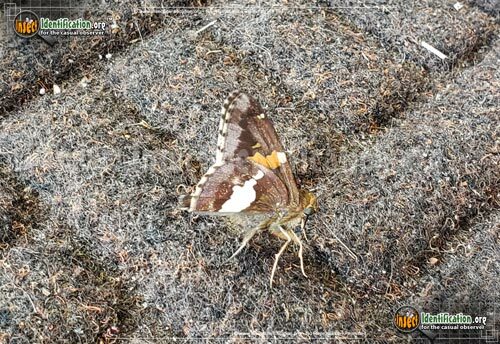 If its wings are open flat, a yellow band running parallel to the body can be seen on the top of both forewings. This butterfly's antennae are slightly bent or curved at the tips, not completely stiff and straight. 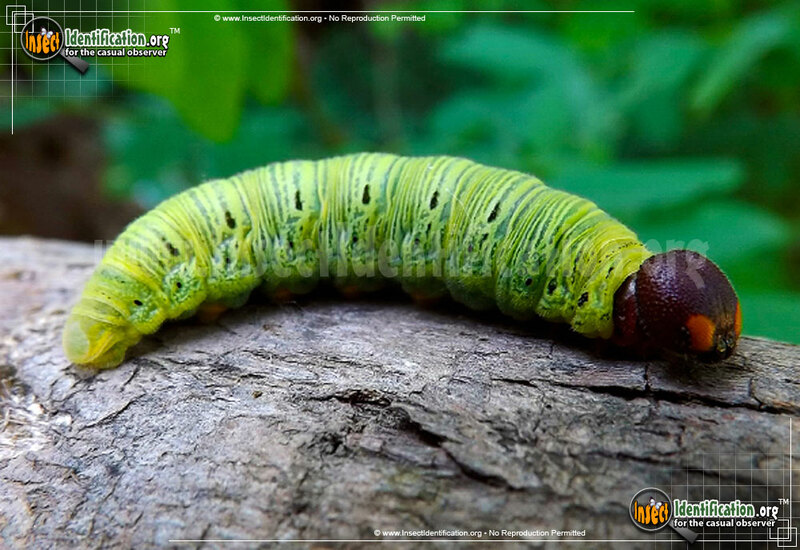 The larvae are known to feed on wisteria plants, locust trees, and legumes like soybeans and peas. They are yellow and green striped with maroon heads and red eyes. Adults can be seen in daytime, taking in the morning sun.